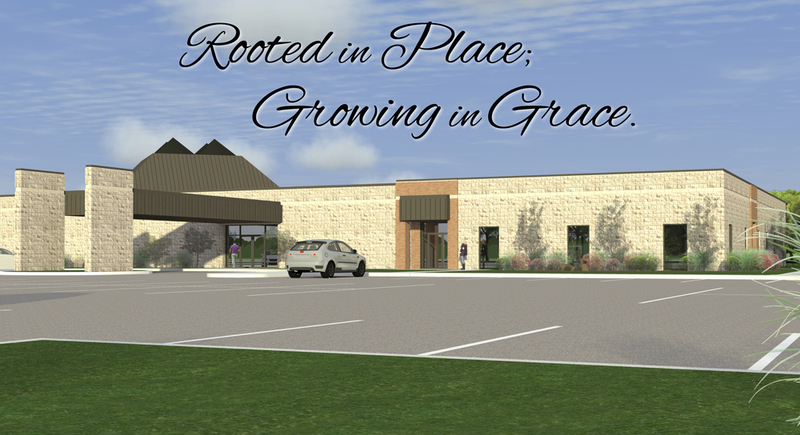 We are excited to enter into a new season of growth at Spring Creek Baptist Church by undertaking a new building project. As the outreach of our church has continued to expand, we have discovered new needs in our facilities. This building project will provide education and classroom space, as well as new office space. 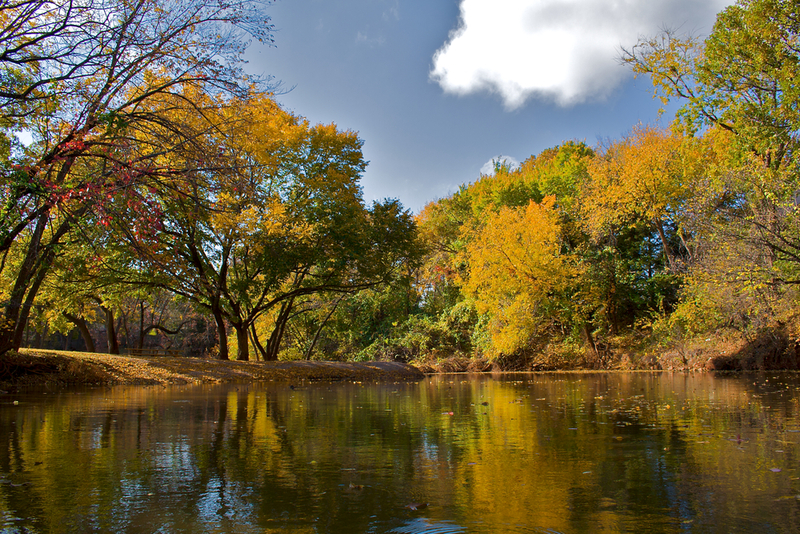 We invite you to visit the links below to learn more about our vision for Spring Creek's future.